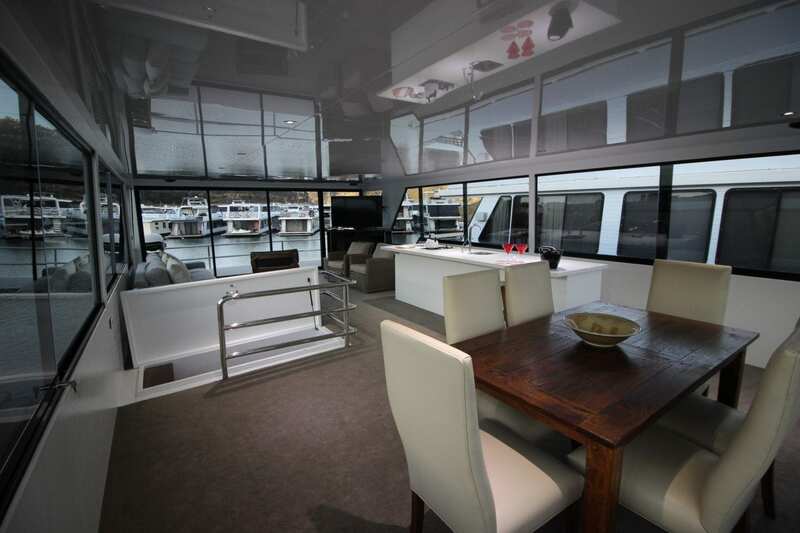 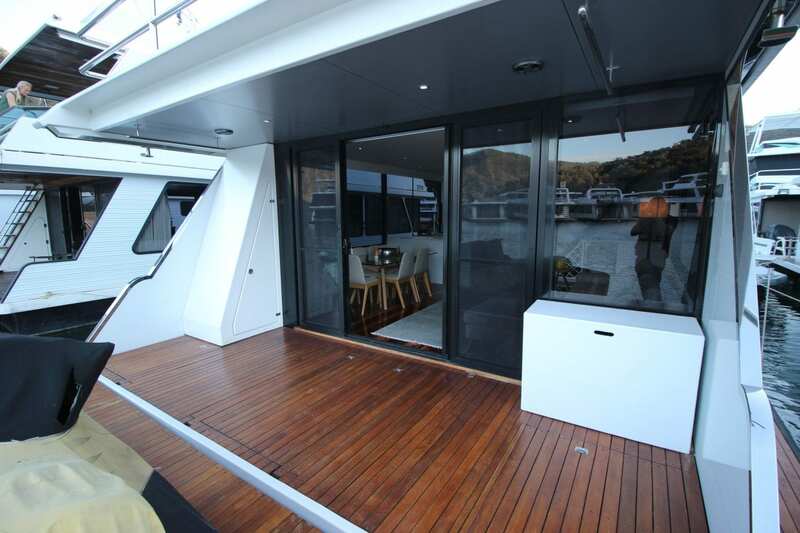 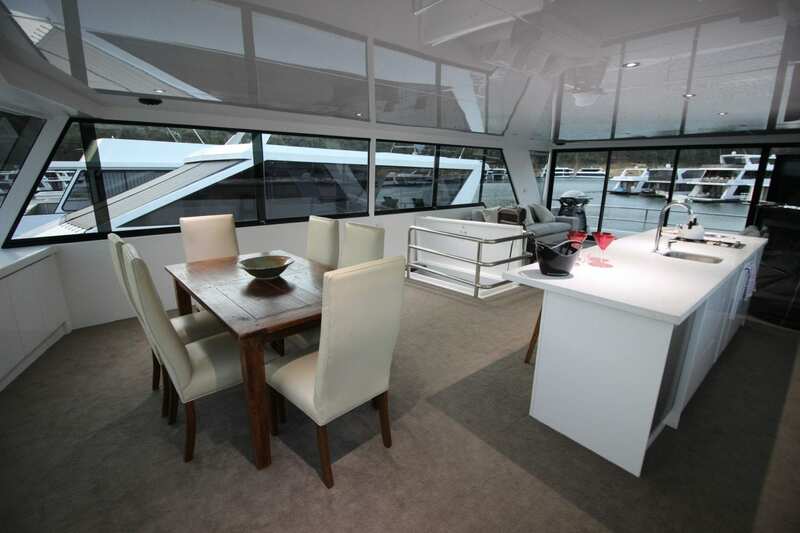 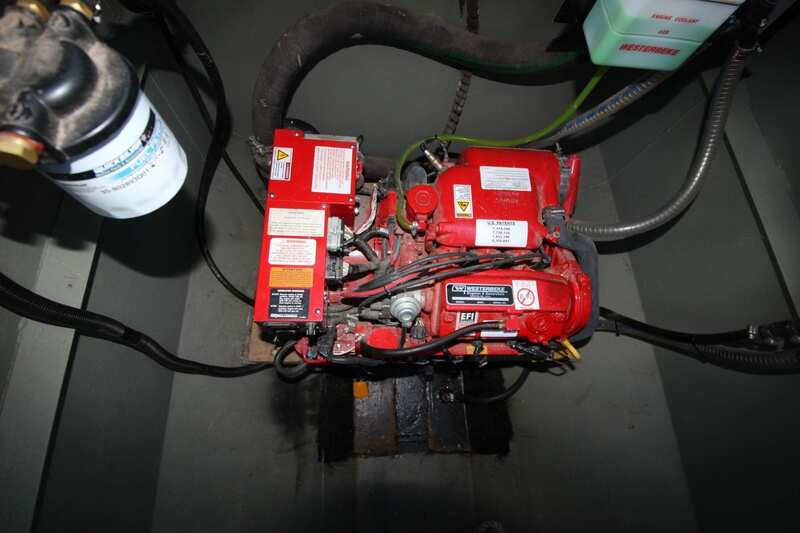 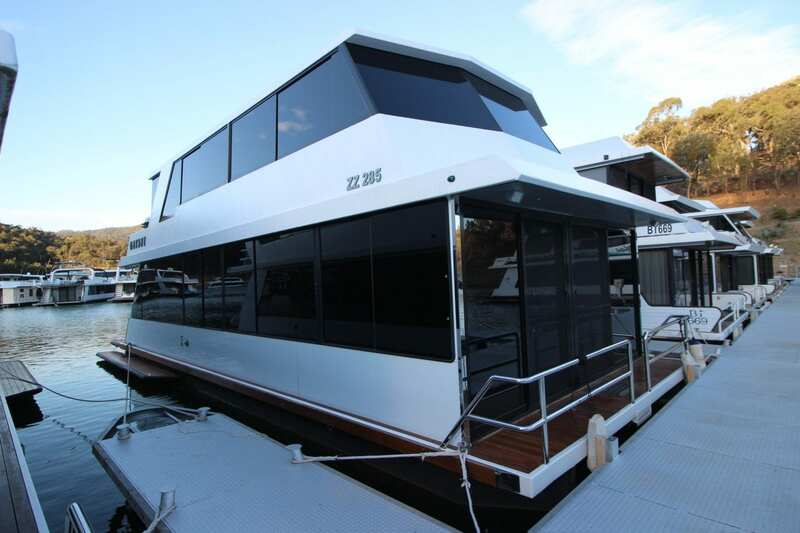 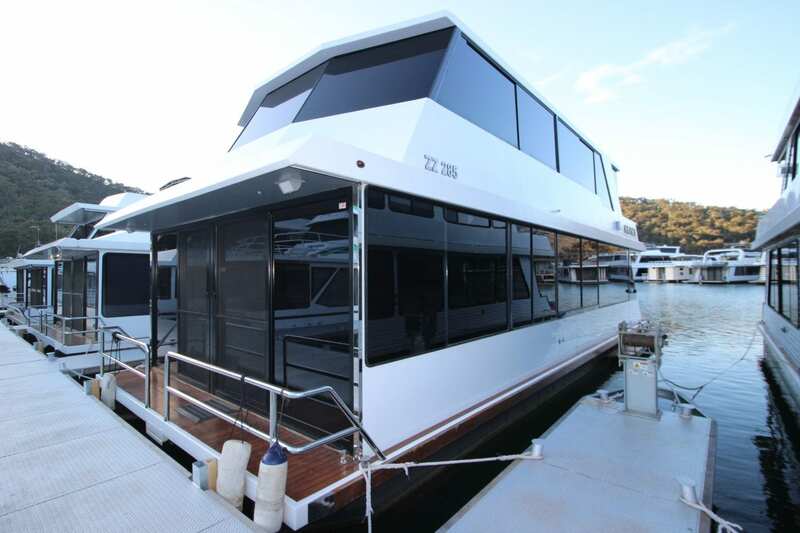 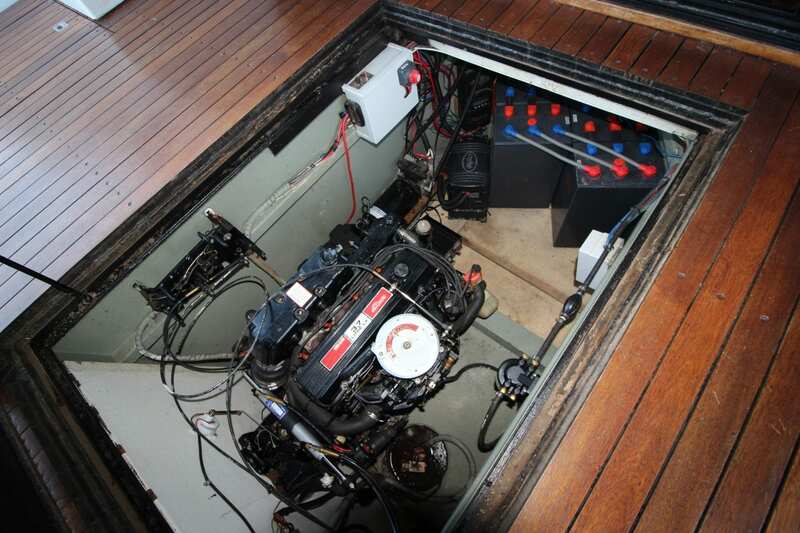 Gatsby is a spacious wide body houseboat that has been extensively renovated and upgraded. 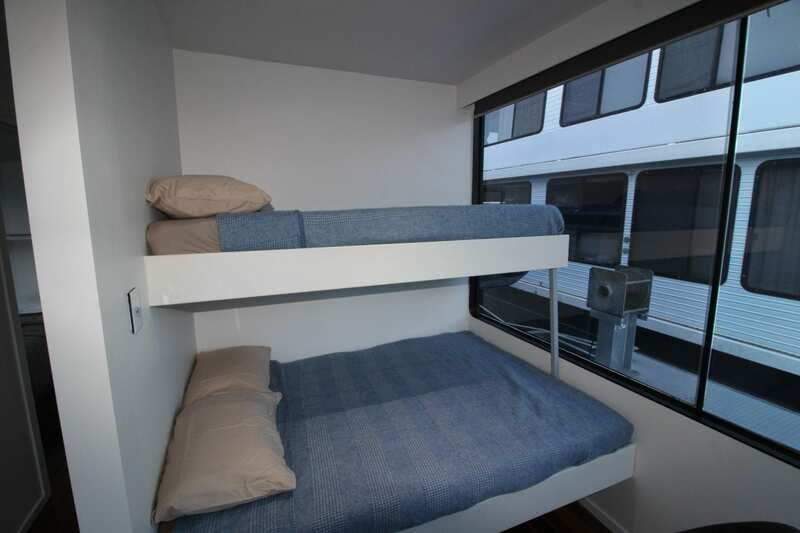 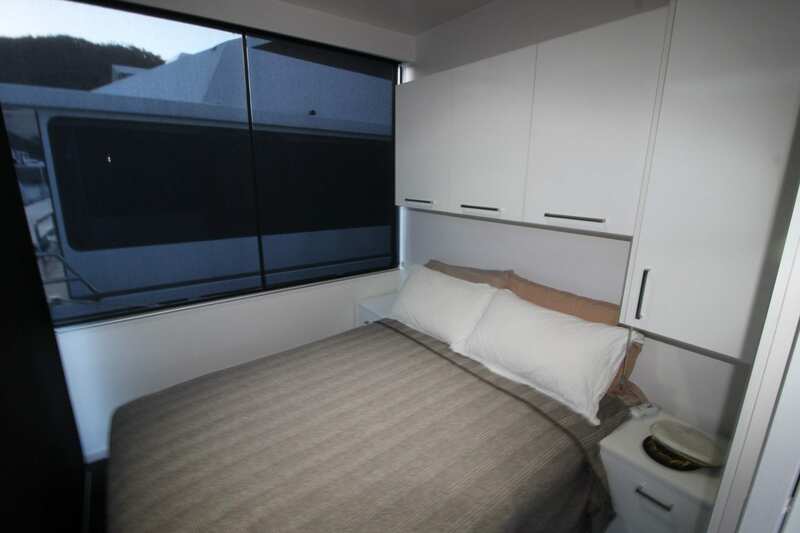 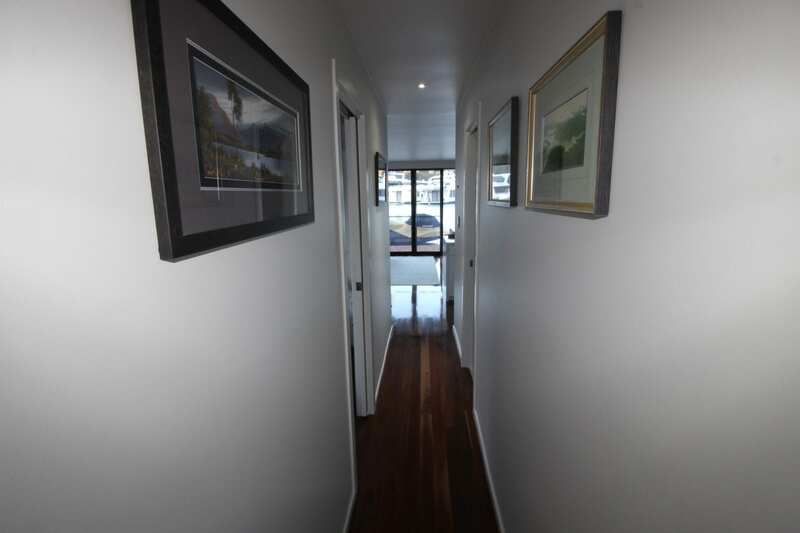 The layout is practical offering 3 bedrooms all with double beds. 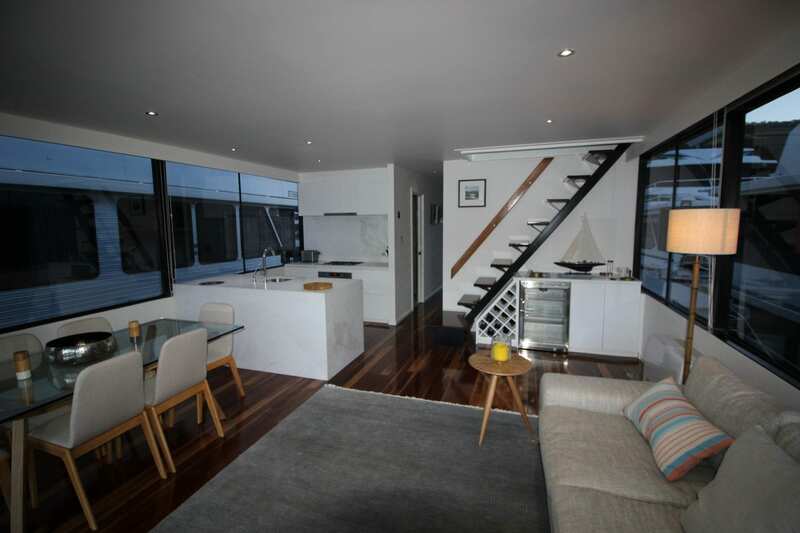 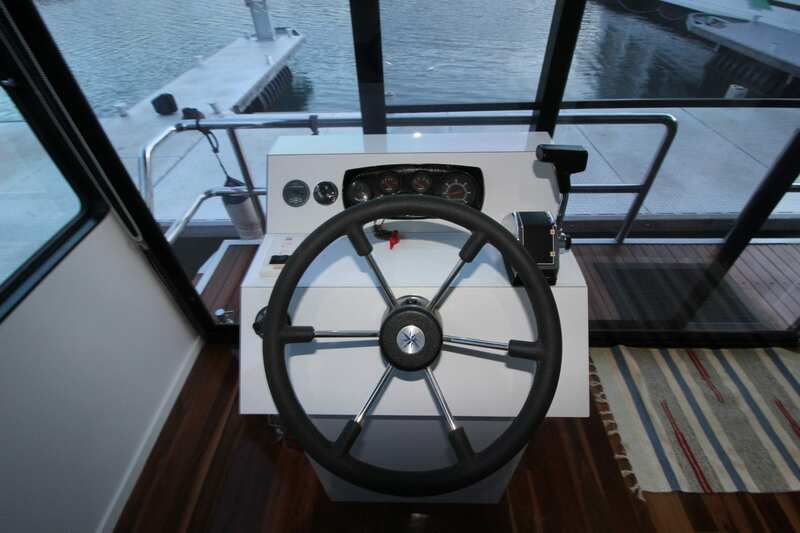 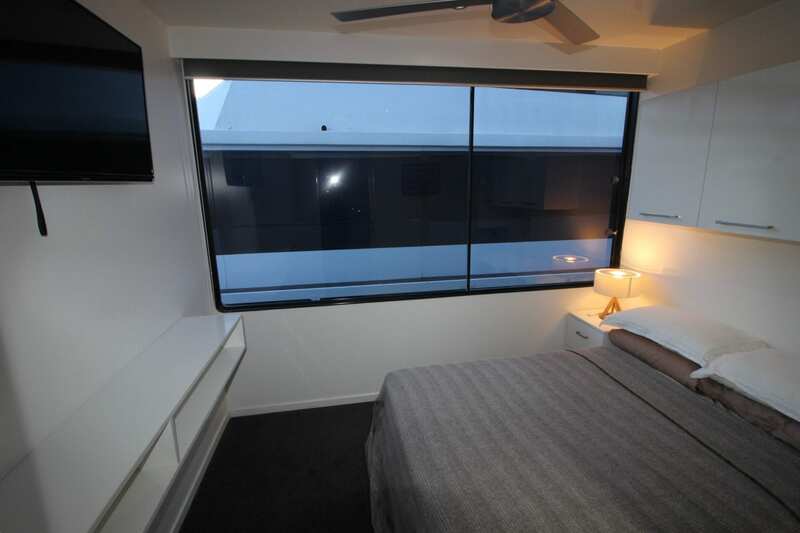 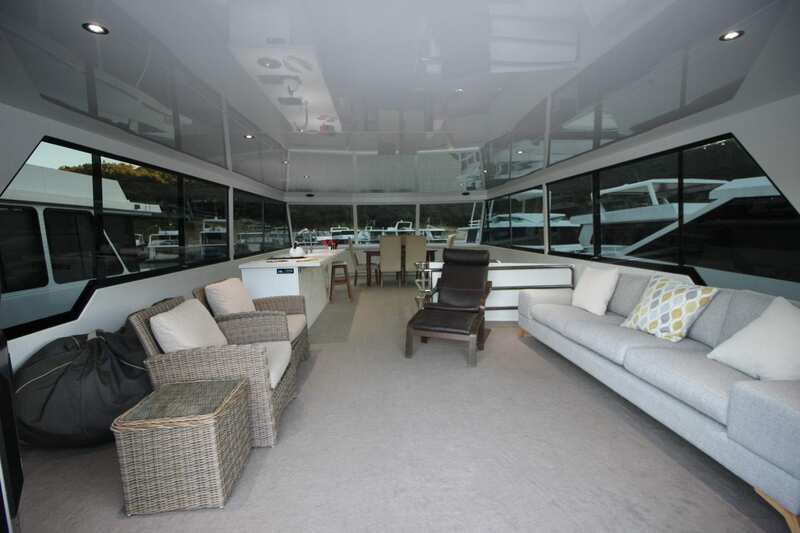 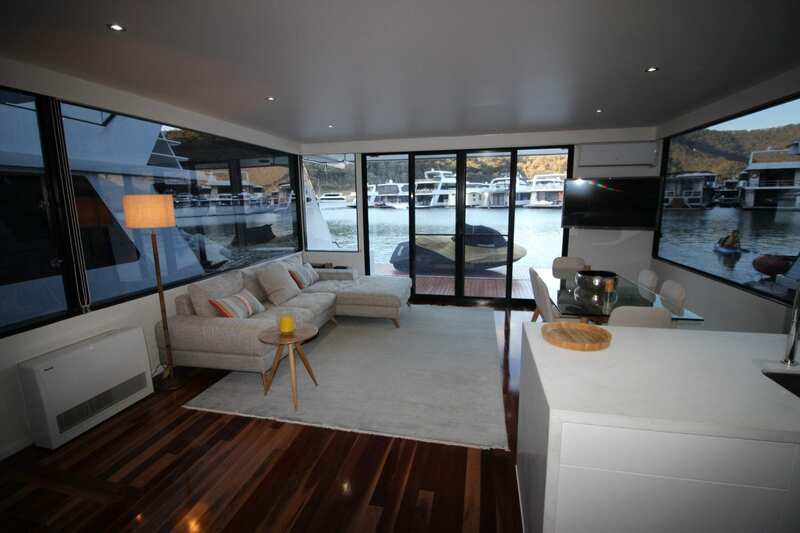 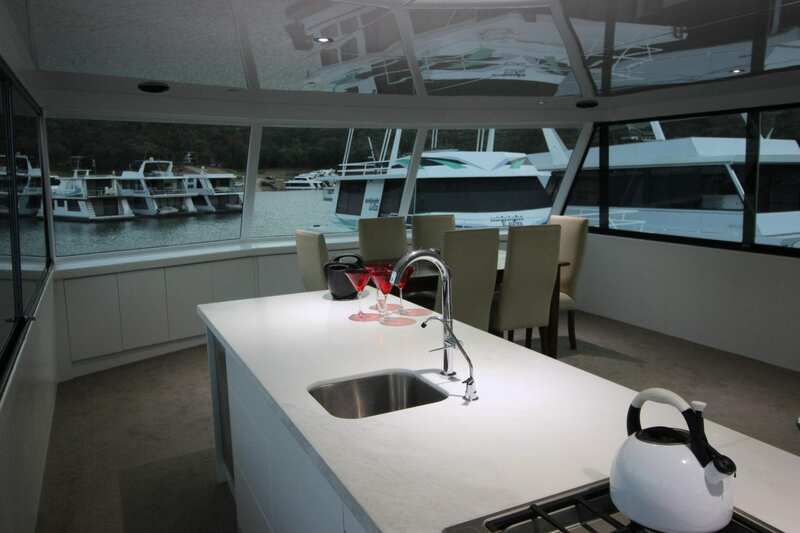 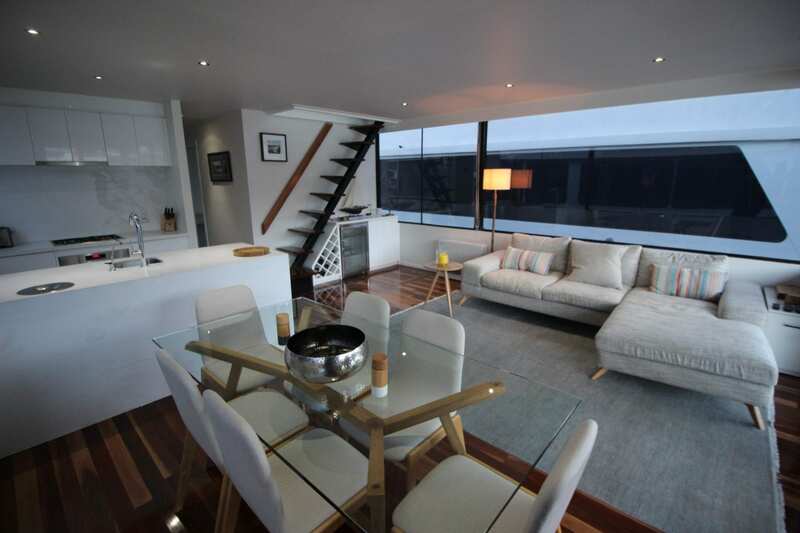 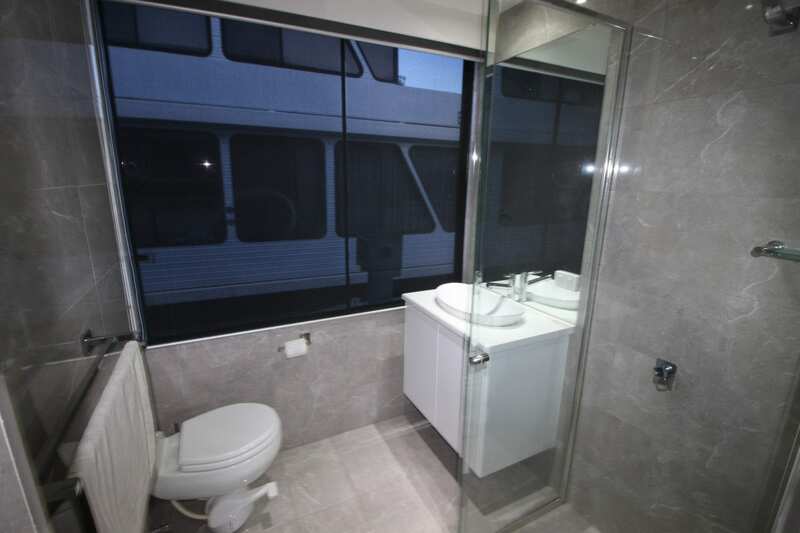 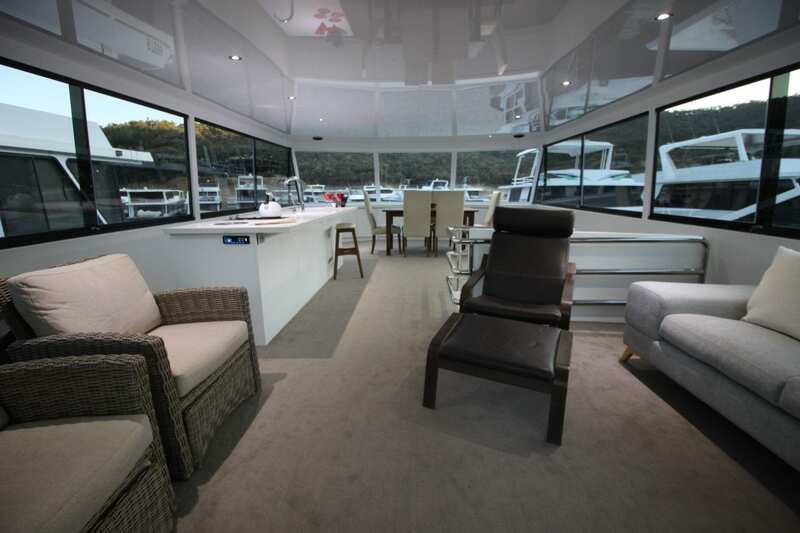 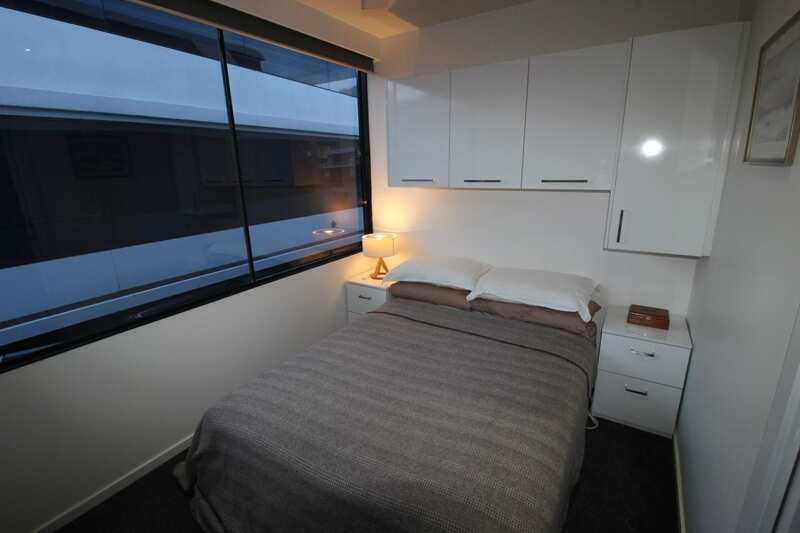 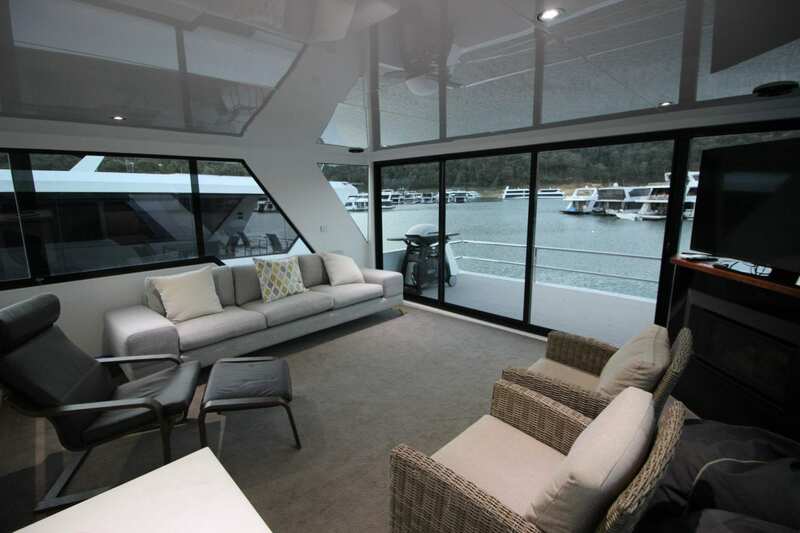 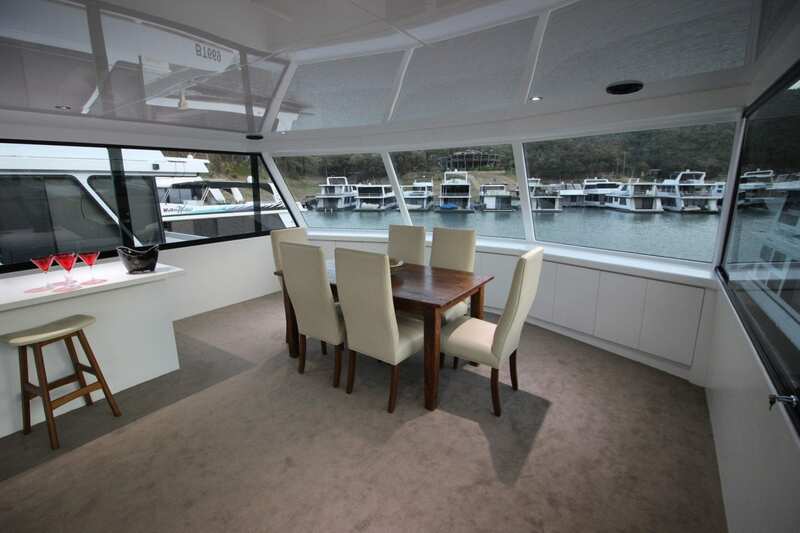 The houseboat is beautifully appointed offering floor to ceiling tiling in the bathroom , highly polished timber floors , Marble bench tops in the kitchen and Gas log fire place are just a few finishes that makes this houseboat special. 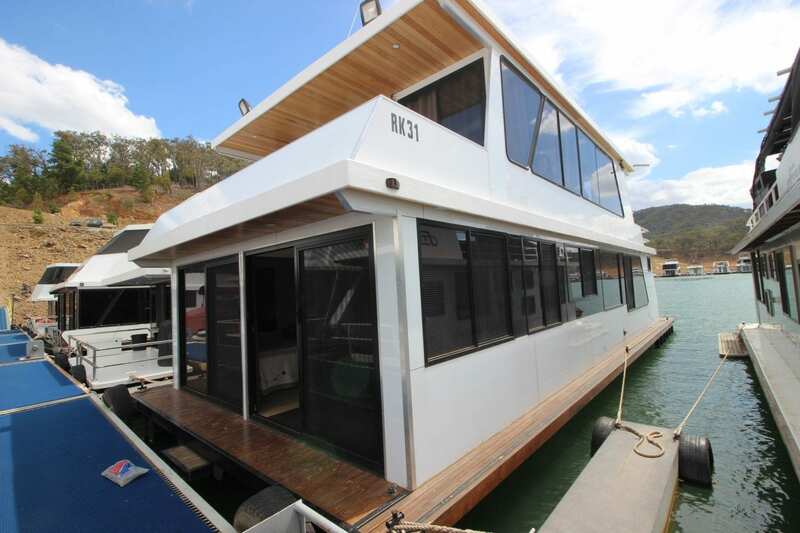 This is an ideal houseboat that will suit a large family as the upper deck area is fully enclosed creating another large living space. 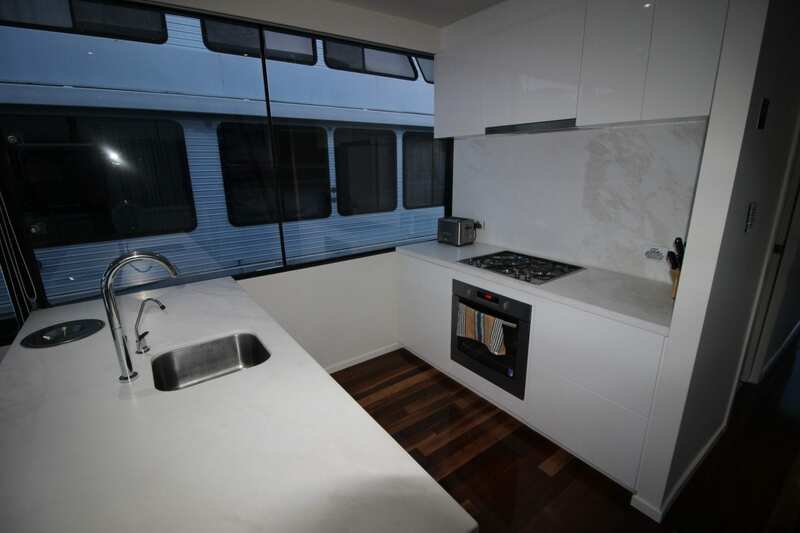 For more information and to arrange a private viewing please call Ray on 0499 990 024.